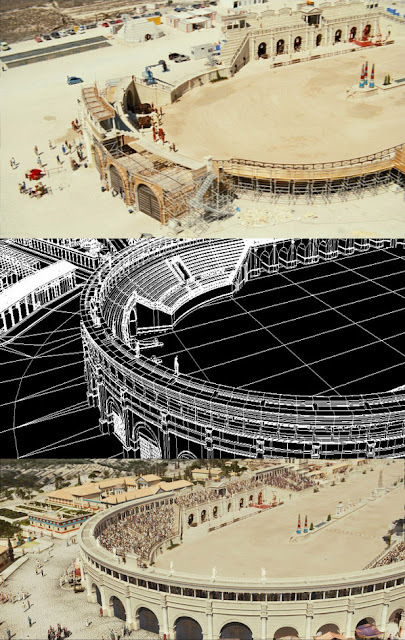 Here are some impressive special effects shots for ASTERIX AT THE OLYMPIC GAMES. 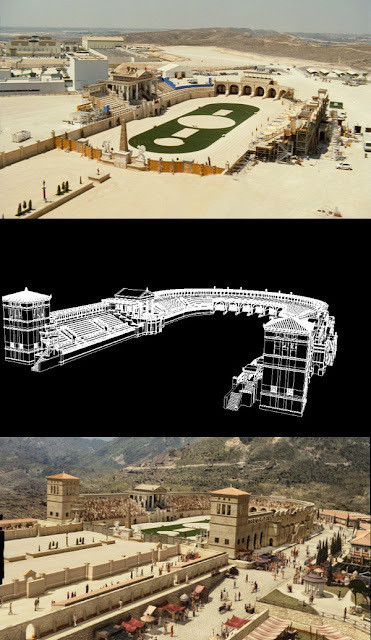 A combination of real sets (surprising) and cgi, the final look is almost seamless. The sets were built in Spain.